“18 interviews” dedicated to Romanian filmmakers (2015). Member of Romanian Association of Public Relations (ARRP); member of the Honorable Jury since 2014. 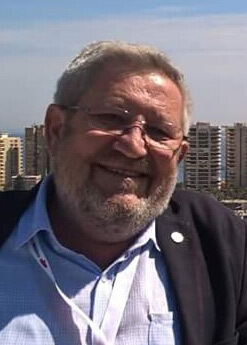 Founder and President of Pal 20 Company since 1990. As President of Pal 20 managed the production and distribution for more than 1000 movies for cinema, video, DVD and TV copy rights. In present Pal 20 operates in distribution TV cinema and festival rights specialized in European festival films and TV series for the territories of Macedonia and Bulgaria. Since 1994 operates a post-production and distribution studio for final processing. Producer and Executive producer for short films, advertisements and commercial videos. Since 1993 member and participant of all world film festivals in Cannes, Berlin, Milano, member of AMF -American Film Market etc. Member of jury at “Love is Folly” film festival in Varna, Bulgaria. He is a very well-known film critic from Bulgaria. PhD in the Theory of Cinema, Professor of Film History at the South-West University, lecturer for film critic at the National Academy of Film. 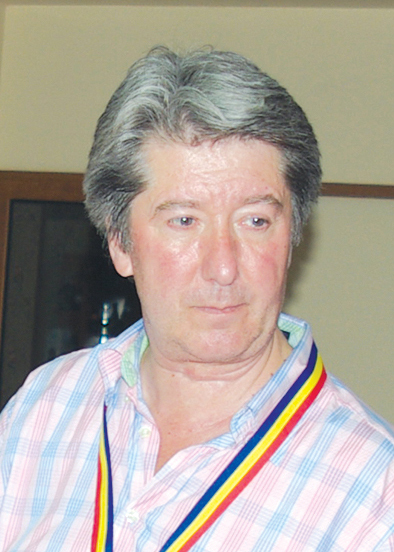 Jury member at many international film festivals. Member of the Bulgarian Filmmakers’ Association and member in the publishing board of Kino magazine, as well. 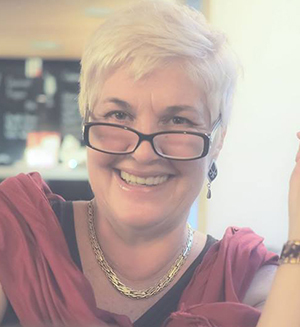 Founder and Director of LOVE IS FOLLY – Film Festival in Varna, counting for 26 editions. Alexander Grozev was Manager of the National Film Center of Bulgaria, representing member of Bulgaria in the European Association for Media Programs. He published 16 books dedicated to film theory and history and wrote many reviews in publications from U.K., Germany, Russia. 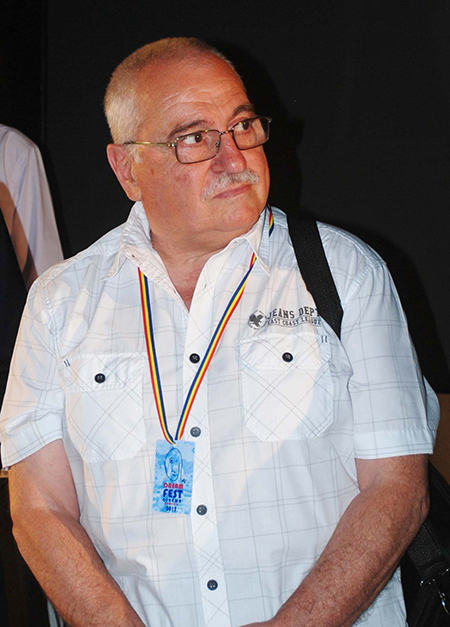 In his long career in the field of Romanian cinematography, he produced more than 20 full and short length features and, as sound engineer ,he managed and supervised the soundtrack production of more than 70 full length features. Member in the juries of many national and international film festivals (documentaries, features and student works). Manager of the national project called /The Caravan of the Romanian Films/. He has also been a member of =The Producer/s Network = at several editions of the Cannes Film Festival. 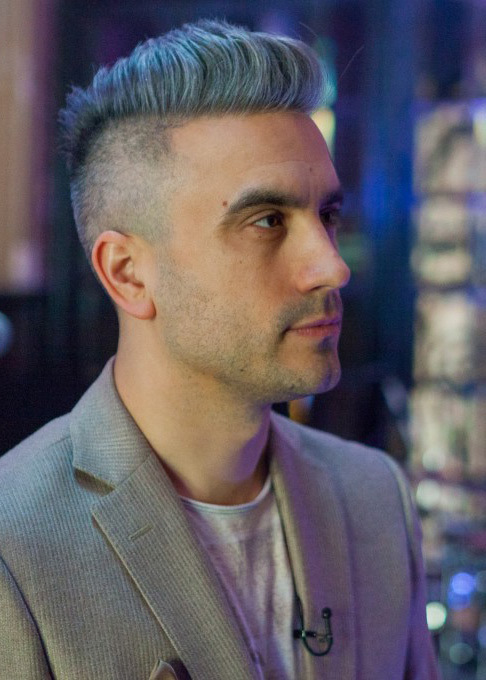 In 2000 he founded the music band SISTEM, which won in 2005 the first prize for Romania at Eurovision with the song Let me try -vocalist Luminita Anghel. The first “green” cause Zoli has been supporting was the ban on mining with cyanide in Romania, alongside with the Cyanide-free Romania Coalition in 2007, including also Greenpeace Romania. He continued to support the cause of environmental protection with WWF Romania, as Ambassador of Earth Hour, MaiMultVerde (More Green) Association, Let’s Do It, Romania! and the Recolamp Association. In 2010, he was appointed Ambassador for Let’s Do It, Romania! Zoli presented two seasons of the Green Report on TVR1 in 2008-2009, and he is currently organizing and moderating the EcoFrequency broadcast at National FM.